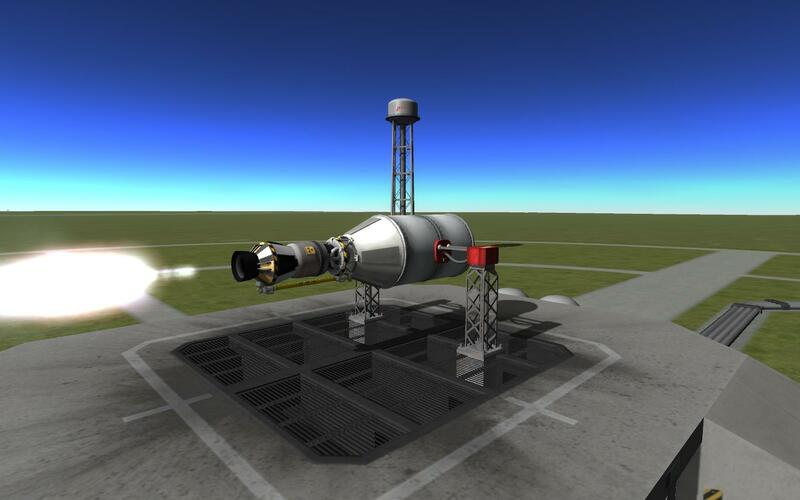 So, what did you do in KSP today? I'm working on my project to touch down on every object in the system without mechjeb, so everything is done by hand. I launched a rocket (Project D-Man)to Duna yesterday and today I landed on Duna . After taking off, I realized that I could land on Ike too. This way I don't have to visit the Duna-system again. However - it seems I did a slight miscalculation and only reached Ike orbit....with a 30 km apoapsis. I graduated today, bittersweet if you ask me. 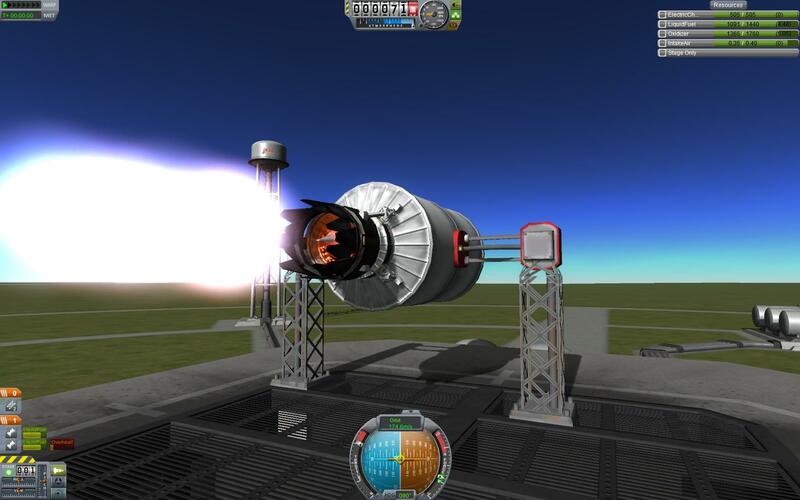 EDIT: oh you mean in ksp, i sent my mun tug back to kerbin for one last time. I have done absolutely nothing today, school got in the way. 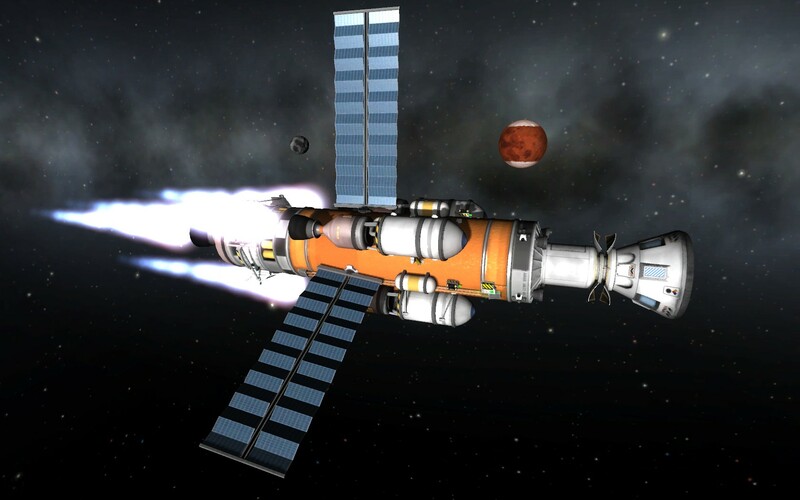 Welp, Station Zeta was finished, housing a small amount of kerbals; 16 to be exact, including Bill. 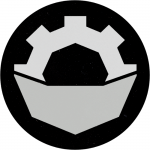 I devised a single-launch four-vessel Minmus Kethane mining operation, and then I launched it. The Kethane rig is currently drilling away, supplying me with loads of extra fuel that I'm sure I'll never put to any real use. I just like Kethane mining. I went to school, did.. things. And came back home. I also installed a set of solar panels on my space station and derped around with my friends in various games. Making sure that Jeb, Bill and Bob were still safely contained in a station in LKO, just need to make sure they don't notice the tug at the back. Congrats on graduation! 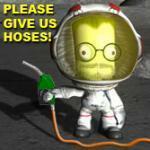 I'm grading term papers but I have plans on rescuing two stranded Kerbals and moving them over to my Mun base. Today I worked on and partially tested a tank today! Installed B9 aerospace pack, again. Protip: When docking, dont forget to put 4 times symmetry on your hitchhiker storage containers, I didnt want to cover up the ladders so I only did three.... docking well, was a pain. Thats what I did today. Spend 20 minutes docking the last module. I tested my LANTR tug and tried to get it to orbit. It didn't make it to orbit. Next I tested my prototype SABRE. I then strapped two SABREs on a Skylon-like plane. It didn't fly. And then I give up. I'll take up on that research then! What I have done? Try to figure out how to get my Griffin close enough to the Orion to dock, and had two failures with my J-2. The first one it span out of control, and the second one the capsule disappeared after switching to debris, and not being able to switch back. Bermuda Triangle anyone? I experimented with ways to explore the oceans of Laythe. Today, I constructed a massive scaffolding launcher around the lower half of my Station in LKO. This part is all docking ports and fuel tank bays with a habitation module in it. The habitation module is merely for looks as far as I know, but it works! This technique worked on the upper half, hopefully the extra length(pokes through the top of the VAB) doesn't lead to disaster. I was sick so I spent the whole day completing my minmus rover testing facility and then crashing the rovers.